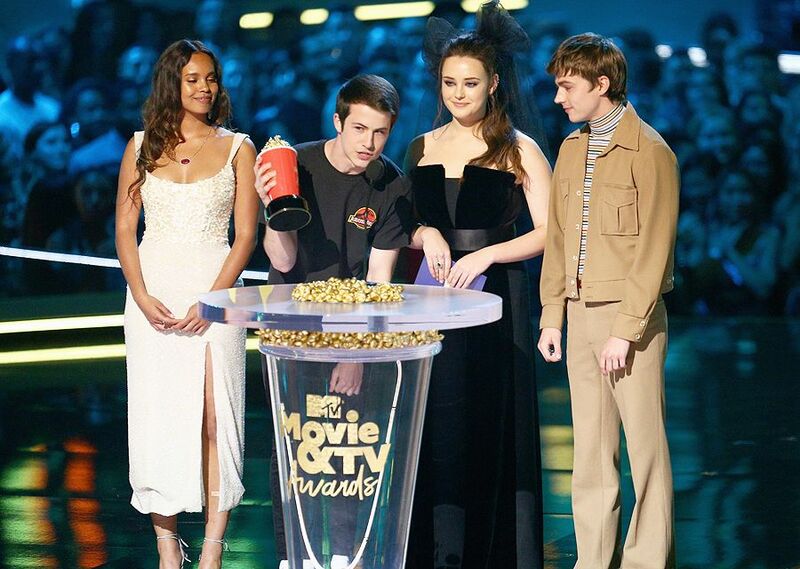 '13 Reasons' Why stars Alisha Boe, Dylan Minette, Katherine Langford and Miles Heizer present the award for Best Kiss at the 2018 MTV Movie & TV Awards. 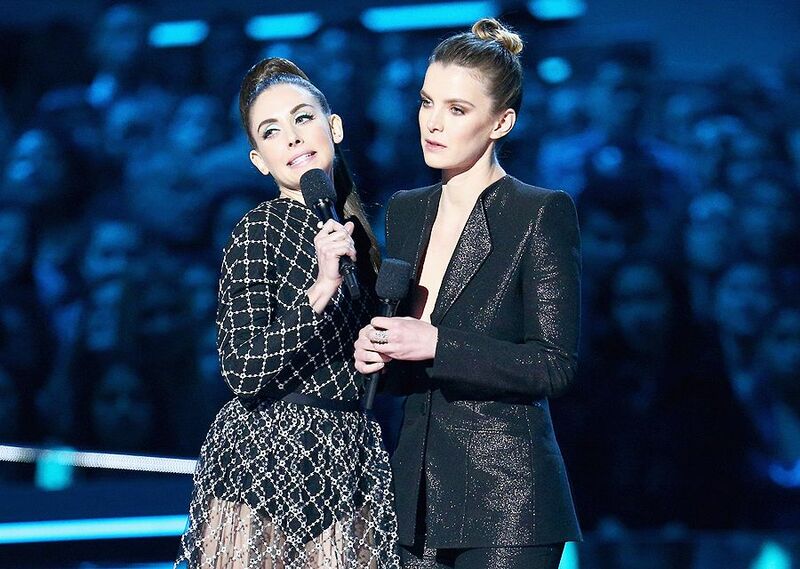 'Glow' stars Alison Brie and Betty Gilpin at the 2018 MTV Movie & TV Awards. Chris Pratt hugs 'Parks and Recreation' co-star Aubrey Plaza at the 2018 MTV Movie & TV Awards. 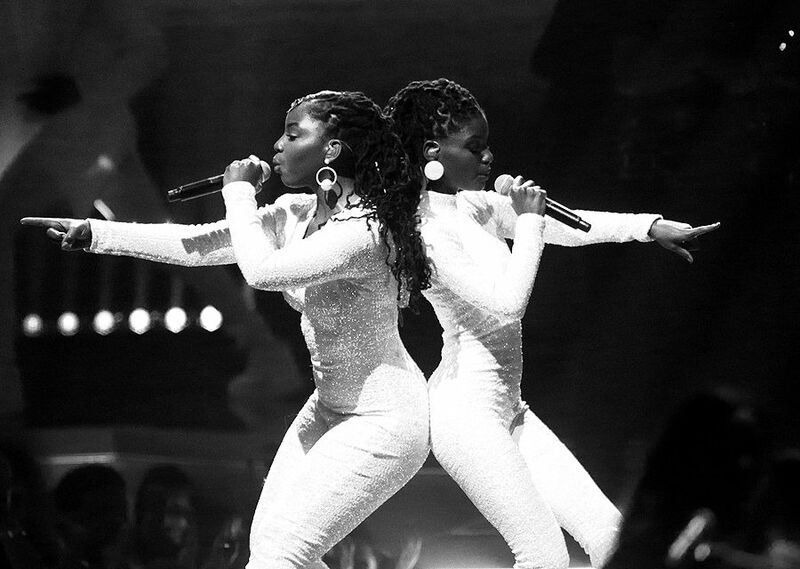 Chloe x Halle perform at the 2018 MTV Movie & TV Awards. 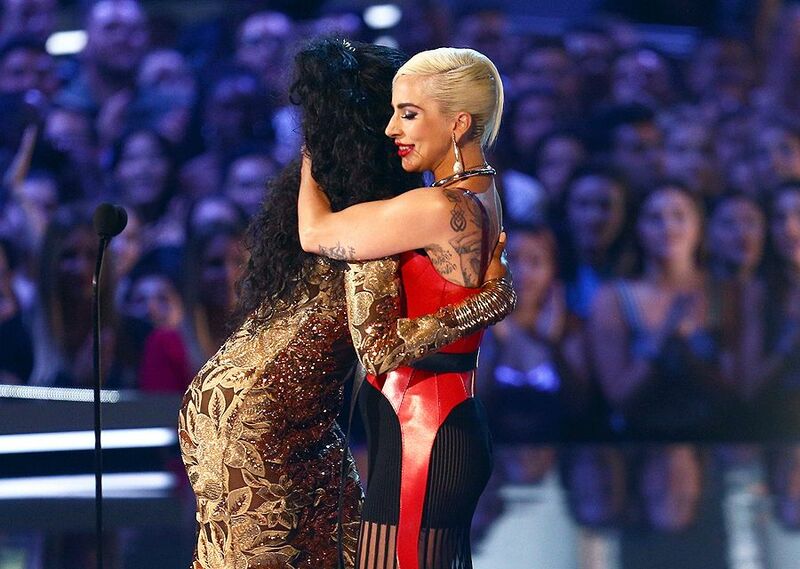 Lady Gaga hugs host Tiffany Haddish at the 2018 MTV Movie & TV Awards. 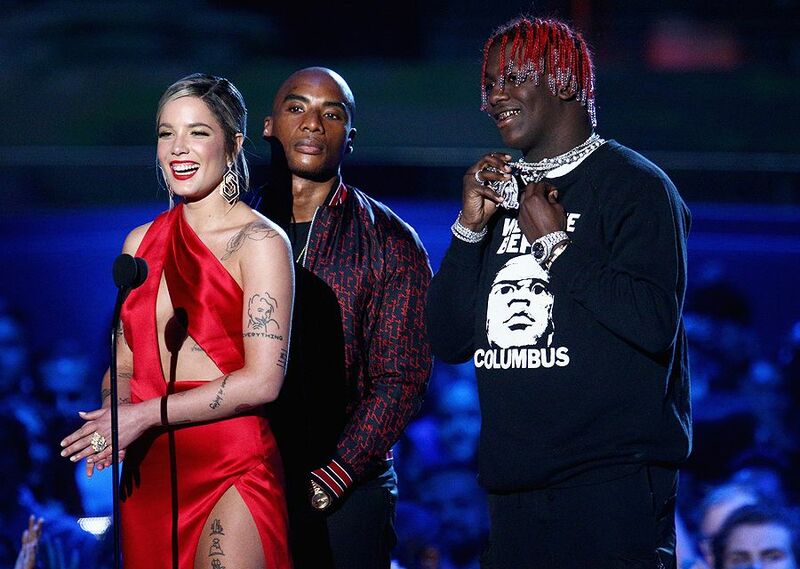 Halsey, Charlamagne The God and Lil Yachty present the award for Best Reality Show at the 2018 MTV Movie & TV Awards. 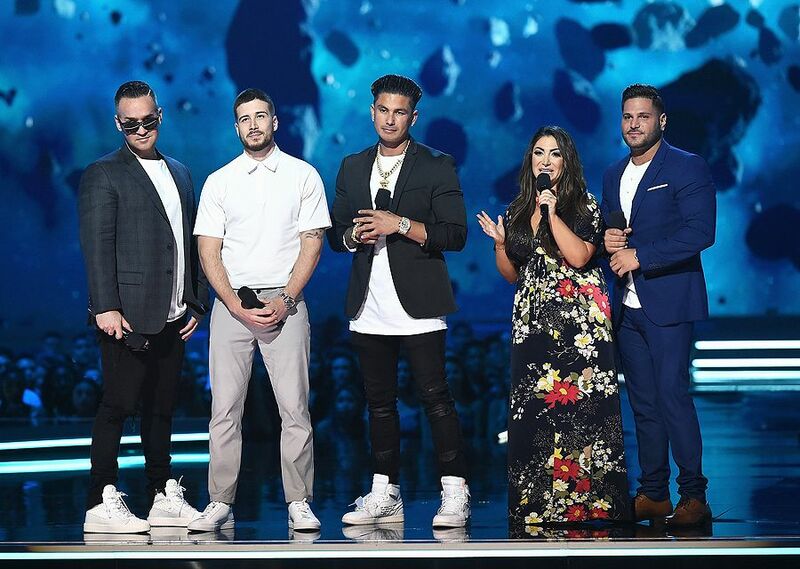 The cast of Jersey Shore: Family Vacation present the award for Best On-Screen Team at the 2018 MTV Movie & TV Awards. Kristen Bell and Seth Rogen show off their cool new millennial tattoos at the 2018 MTV Movie & TV Awards. 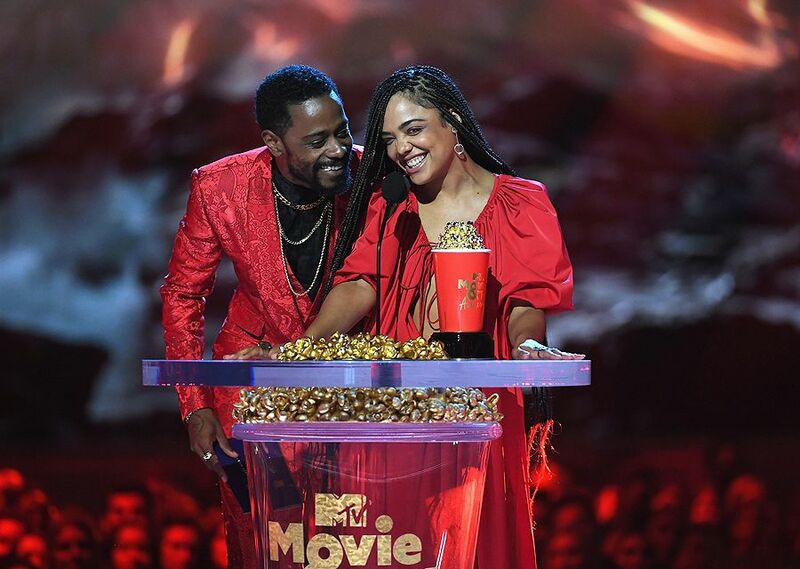 Lakeith Stanfield and Tessa Thompson present the award for Best Villain at the 2018 MTV Movie & TV Awards. 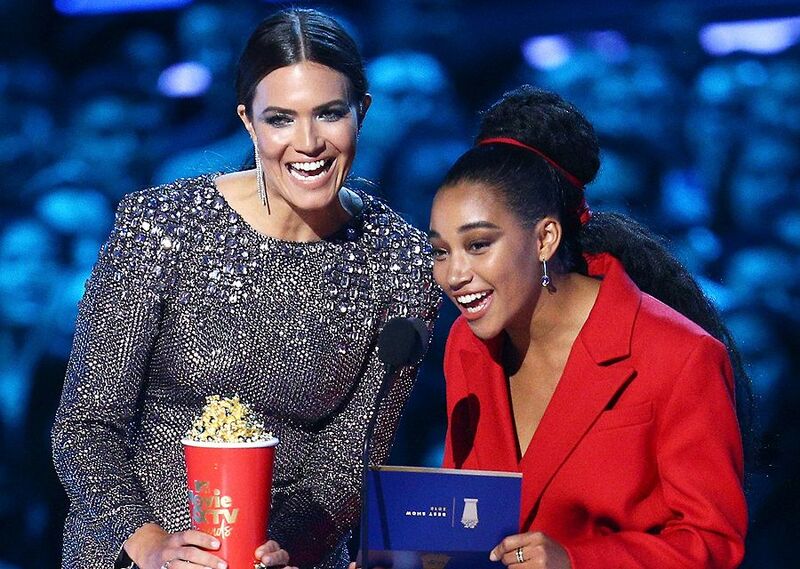 Mandy Moore and Amandla Stenberg at the 2018 MTV Movie & TV Awards. Mila Kunis and Michael B. Jordan at the 2018 MTV Movie & TV Awards. 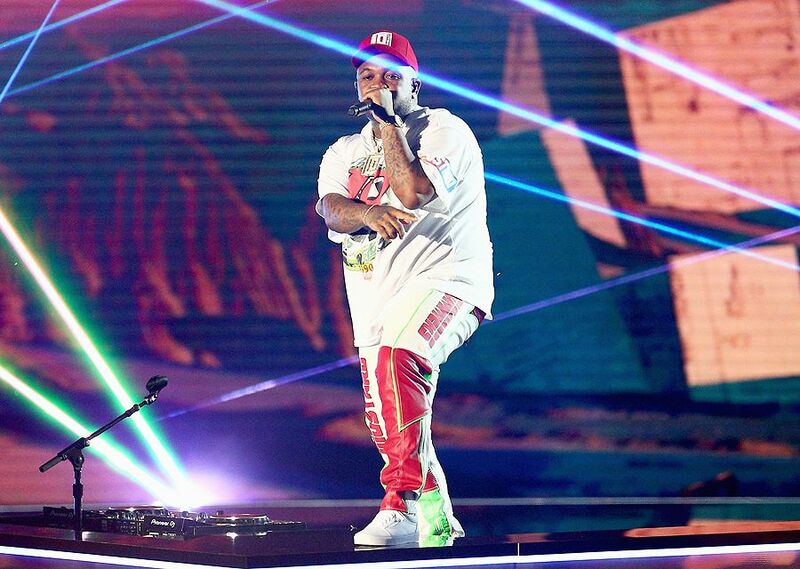 Mustard performs his hit “Anywhere” with Nick Jonas at the 2018 MTV Movie & TV Awards. Camila Mendes, Madelaine Petsch and Lili Reinhart of Riverdale present at the 2018 MTV Movie & TV Awards. 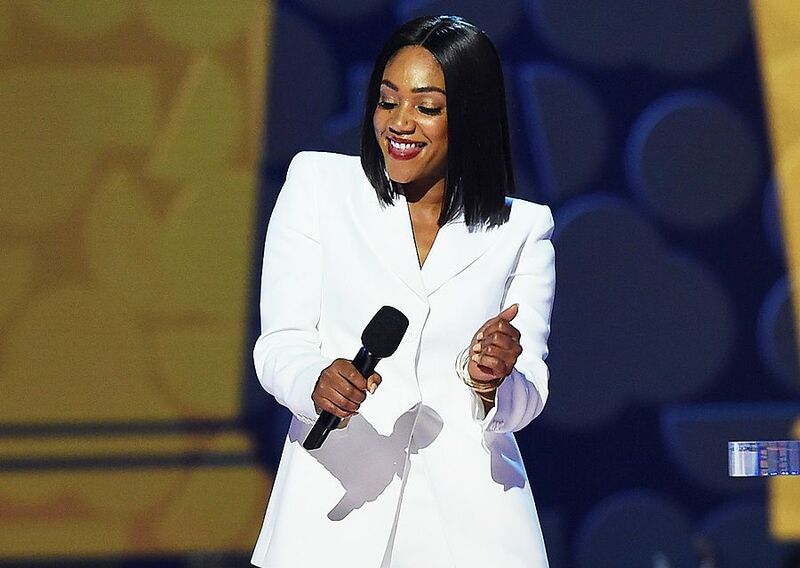 Tiffany Haddish performs a hilarious bit at the 2018 MTV Movie & TV Awards. 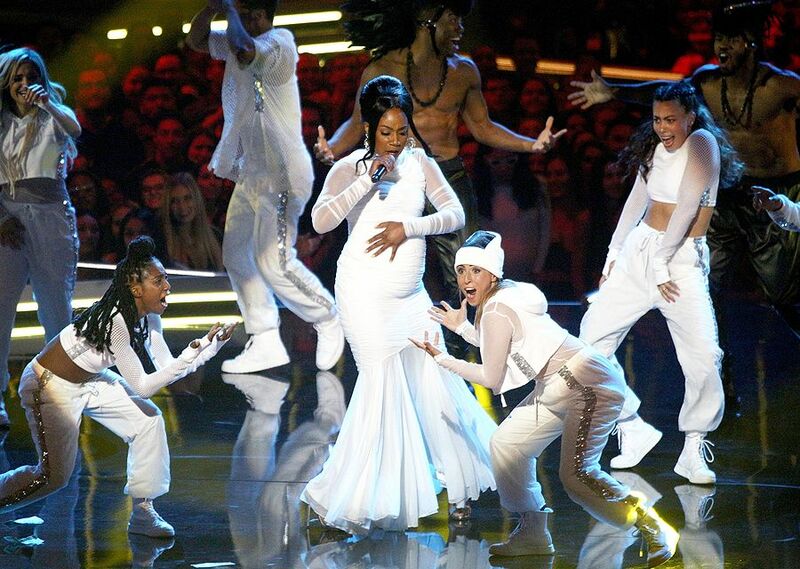 Host Tiffany Haddish dances at the 2018 MTV Movie & TV Awards. 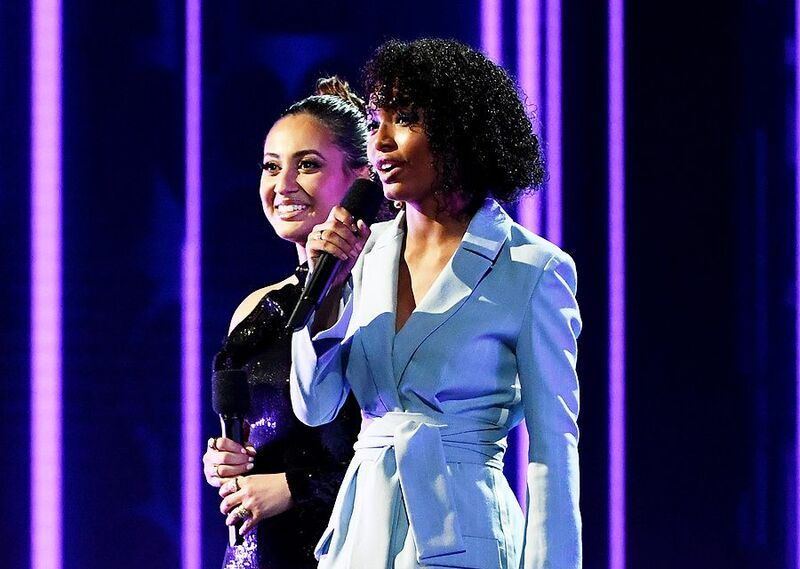 Yara Shahidi and Francia Raisa at the 2018 MTV Movie & TV Awards. 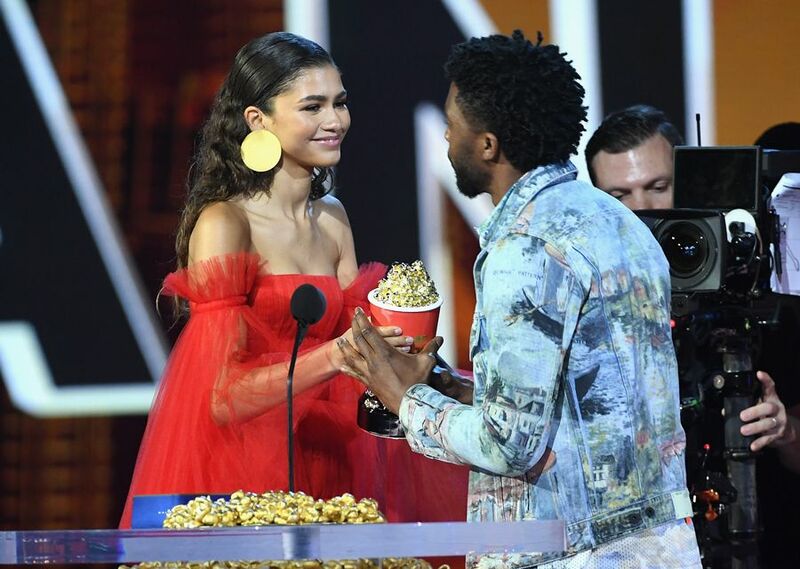 Zendaya presents Chadwick Boseman with his Golden Popcorn at the 2018 MTV Movie & TV Awards. 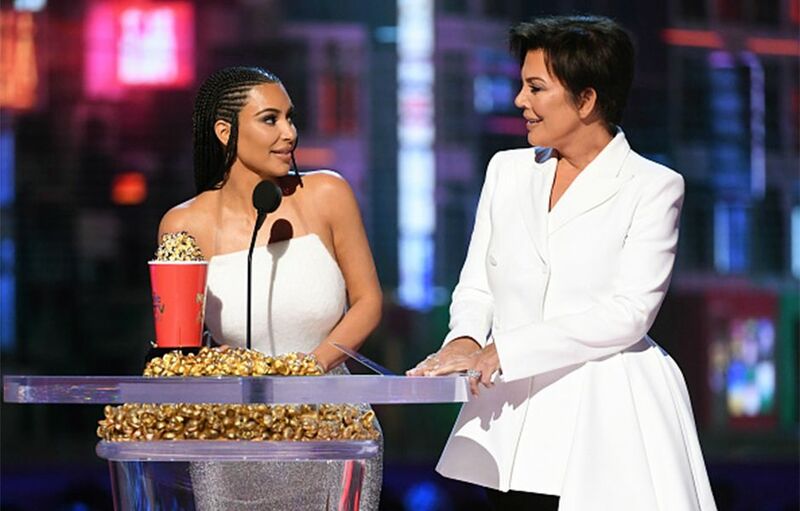 Kim Kardashian West and Kris Jenner of 'Keeping Up With The Kardashians' accept the Best Reality Show award at the 2018 MTV Movie & TV Awards. 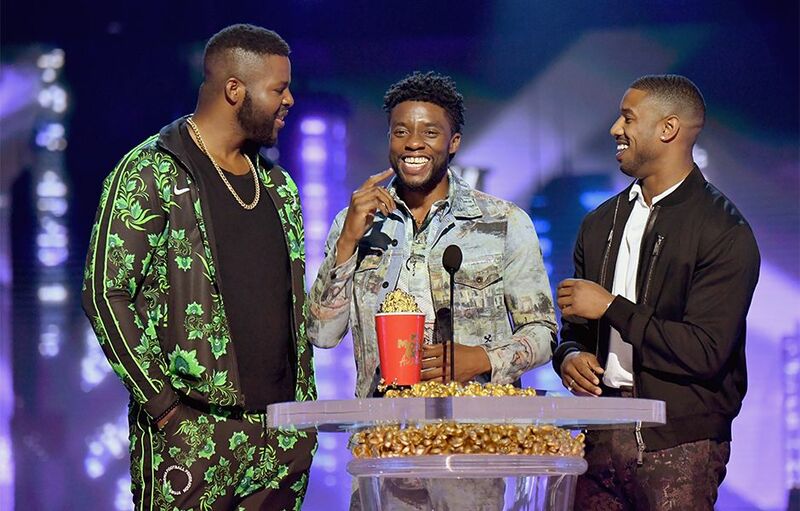 Winston Duke, Chadwick Boseman and Michael B. Jordan of Black Panther accept the Best Movie award at the 2018 MTV Movie & TV Awards. 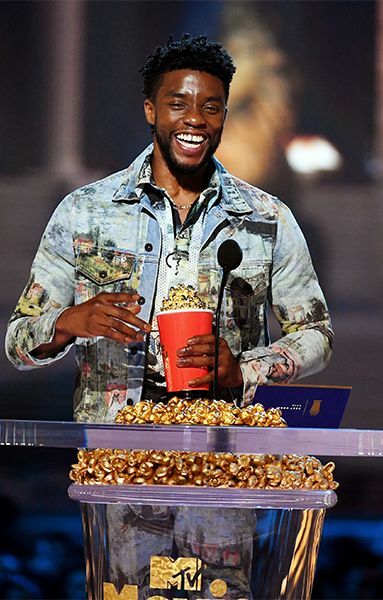 Chadwick Boseman is all smiles accepting the award for Best Hero at the 2018 MTV Movie & TV Awards. 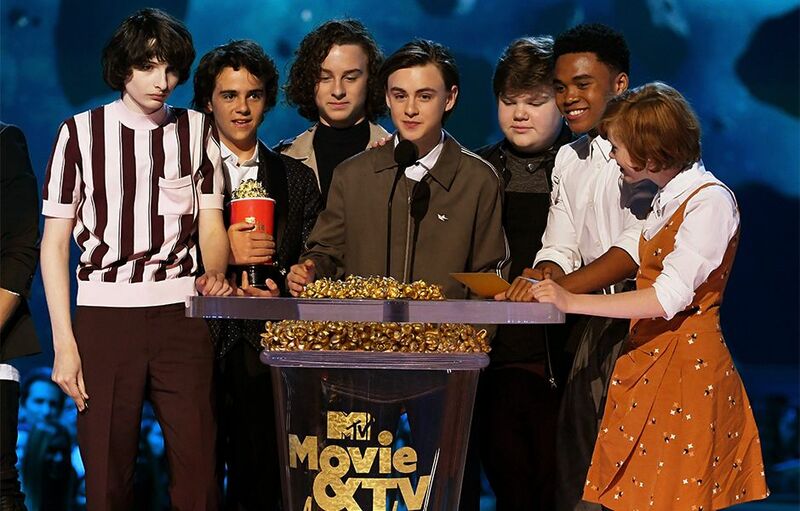 The Losers Club from 'It' accept the award for Best On-Screen Team at the 2018 MTV Movie & TV Awards. 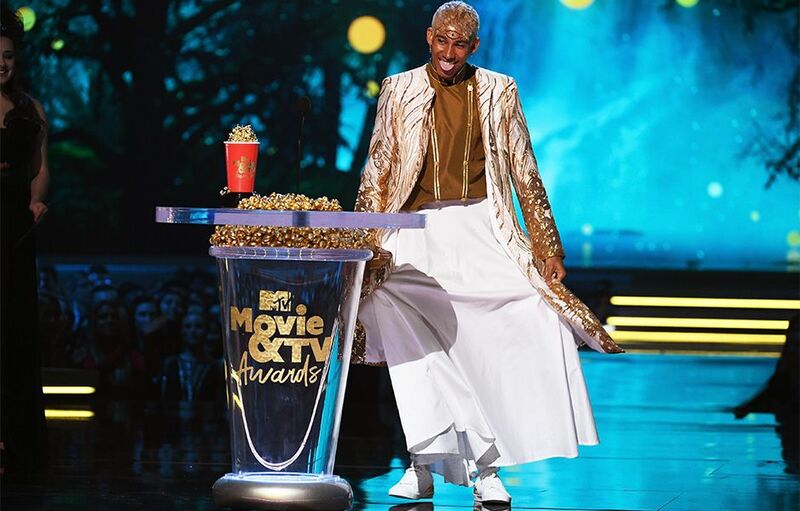 Keiynan Lonsdale of 'Love, Simon' accepts the award for Best Kiss at the 2018 MTV Movie & TV Awards. 'Lady Gaga of Gaga: Five Foot Two' accepts the award for Best Music Documentary at the 2018 MTV Movie & TV Awards. 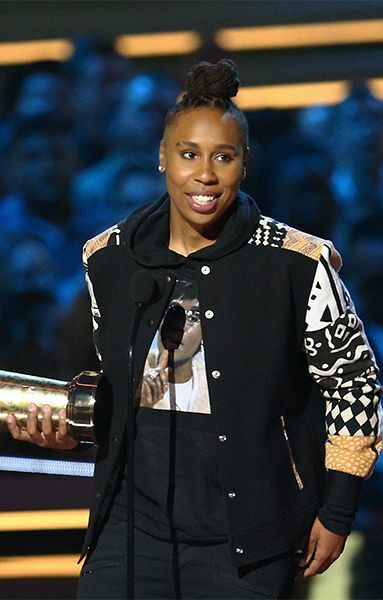 Lena Waithe accepts the 2018 Trailblazer Award at the 2018 MTV Movie & TV Awards. 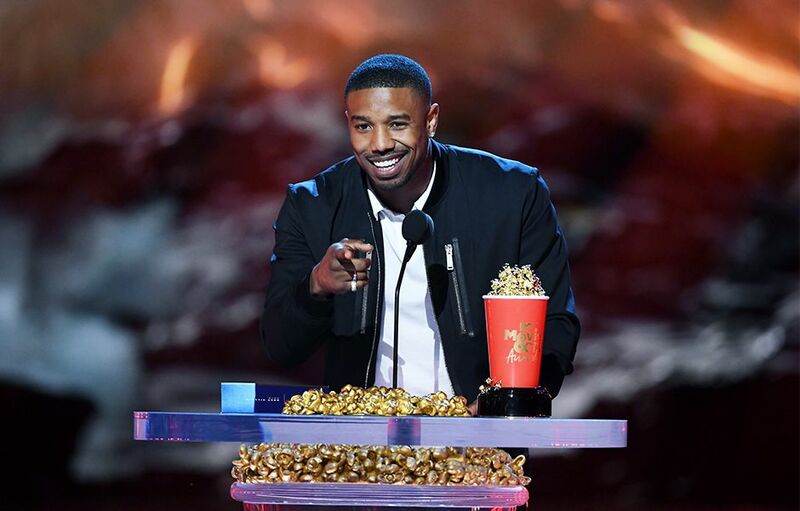 Michael B. Jordan of 'Black Panther' accepts the Best Villain award at the 2018 MTV Movie & TV Awards. 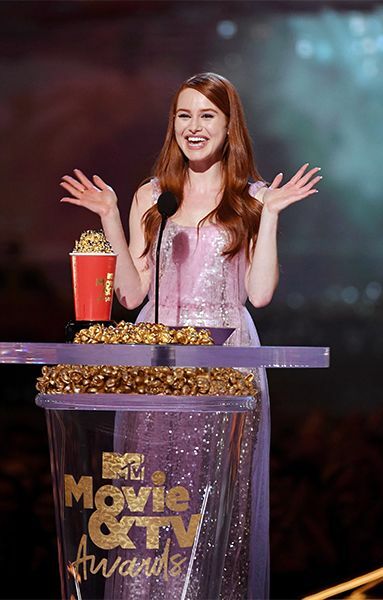 Madelaine Petsch of 'Riverdale' accepts the award for Best Scene Stealer at the 2018 MTV Movie & TV Awards. 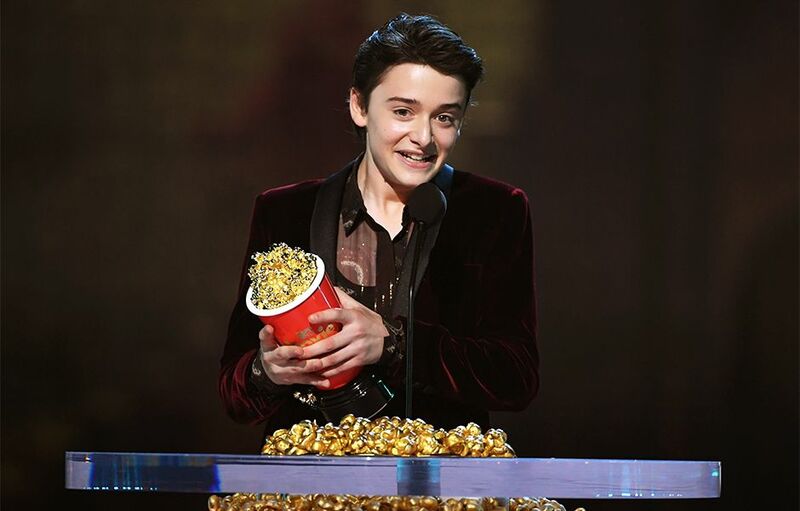 Noah Schnapp of Stranger Things 2 accepts the award for Best Frightened Performance at the 2018 MTV Movie & TV Awards. 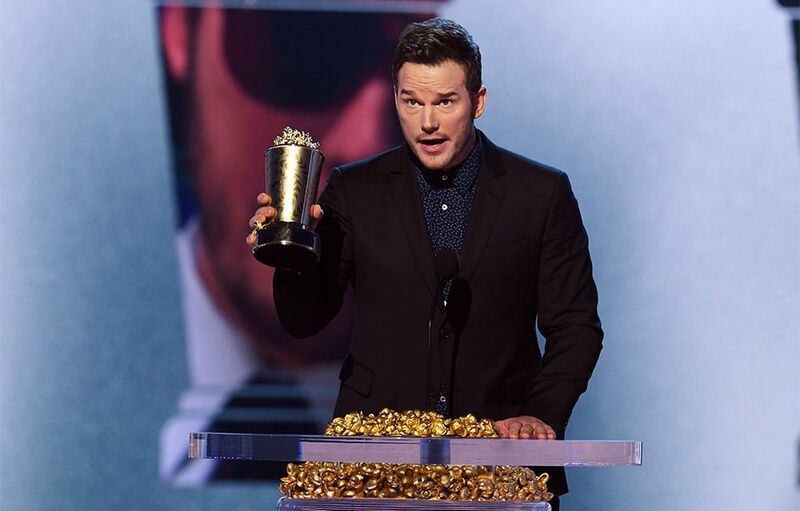 Chris Pratt accepts the Generation Award at the 2018 MTV Movie & TV Awards. 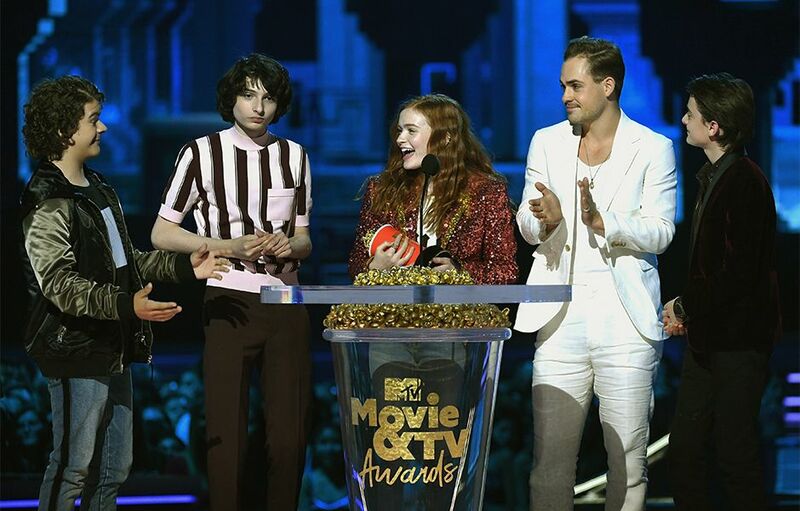 The Stranger Things 2 Cast accepts the award for Best Show at the 2018 MTV Movie & TV Awards. 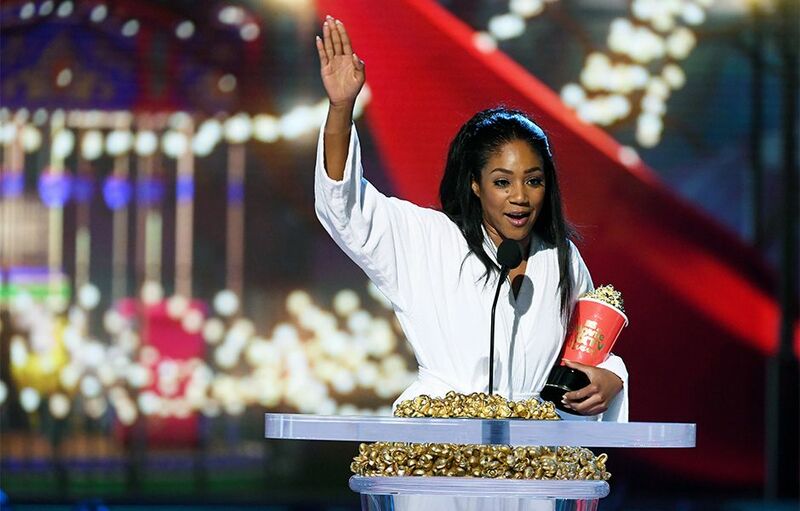 Tiffany Haddish of 'Girls Trip' wins the Best Comedic Performance award at the 2018 MTV Movie & TV Awards.